FIS is currently in the process of upgrading all of our customer’s operating systems from Windows 7 to Windows 10. 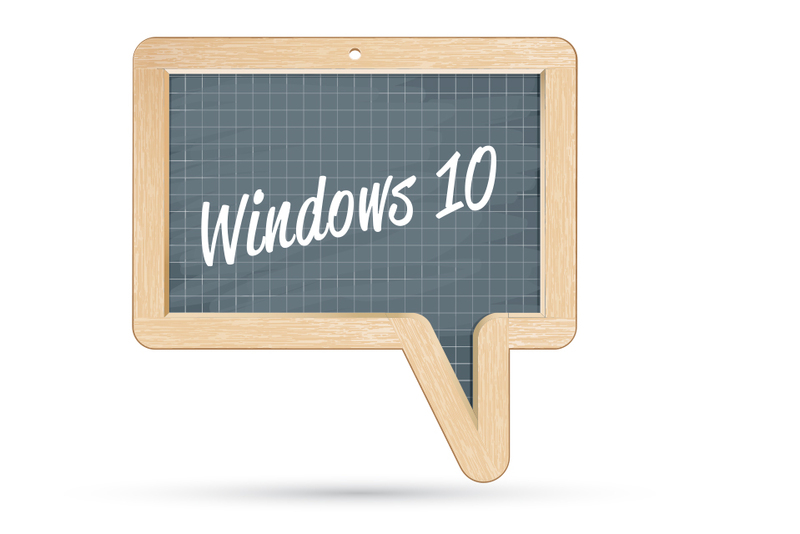 Many customers are already on Windows 10 and many others are being upgraded in the near future. There are some cosmetic and functional differences between the two operating systems. Just like any change, the differences can take some getting used too. This article hopes to make the adjustment between the two operating systems smoother and better your understanding of Windows 10. Aside from all those changes, you will also most certainly notice that it looks significantly different. This cosmetic change is noticeable as soon as you log into the computer as the start button, taskbar, and notification pane all look different. It also varies in appearance upon clicking the start button. Another big change is Microsoft’s newest browser, Edge. While Internet Explorer is still a part of Windows 10, Microsoft is trying to deliver a better web experience, hence the reason Edge was built. It’s fast, compatible, built for the modern web, and optimized to perform on Windows 10. For example, according to Microsoft, you can get up to 53% more battery life when you browse the web with Edge. The Edge icon looks slightly different than Internet Explorer. The Edge icon is a dark blue lowercase “e” whereas Internet Explorer’s icon is a light blue lowercase “e” with a ring around. Lastly, Edge is a more secure browser than IE. Speaking of security, Windows 10 is also an enhancement in that area compared to Windows 7. It comes with a set of innovative and coordinated security capabilities designed for many of the sophisticated cyber threats that occur today. You have advanced protection from viruses, ransomware, and malware because of Windows Defender (Microsoft’s antivirus program). These settings are managed by FIS. What is mentioned above is just a small sampling of Windows 10 and its differences between Windows 7. To learn more about Microsoft’s newest operating system, please submit a help ticket via the FIS portal.